Hello world! 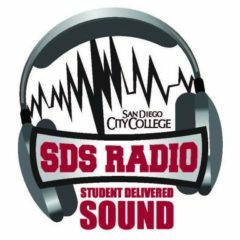 – SDS Radio – Student Delivered Sound! 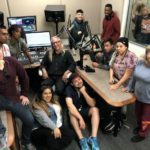 SDS Radio – Student Delivered Sound!